Upper lip lift is a procedure that is increasing in popularity and can help restore facial symmetry and youthfulness to the face and smile. A lip lift is a surgical procedure that is typically performed under local anesthesia in the office with incisions well hidden under the nose. The procedure removes a small amount of tissue under the nostrils to lift the upper lip, resulting in a fuller lip and more youthful smile. Why do you want a lip lift in Houston, Texas? The face tends to descend and elongate with age. This can occur in the upper lip area. 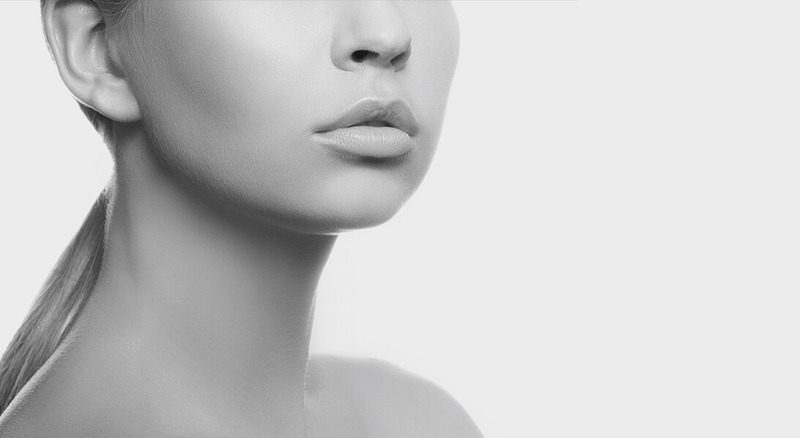 Although dermal fillers or fat injections can restore volume to the upper lip, sometimes, the skin between the nostrils and upper lip becomes elongated, which is not corrected by a fuller upper lip. A lip lift can help restore facial proportions and a youthful smile. What can I expect the day of my lip lift in Houston, Texas? On the day of your lip lift procedure, you will be greeted at The Oaks Plastic Surgery clinic and escorted to our procedure room. You will be given a strong topical anesthetic to minimize or eliminate any pain during the injection of local anesthetic. Your TOPS plastic surgeon will then make precise surgical markings. The procedure typically takes 30 minutes to one hour. What can I expect for recovery from lip lift? Lip lift is an outpatient procedure with minimal down time. You can return to day to day activities almost immediately. What can I expect at my initial consultation at The Oaks Plastic Surgery (TOPS) in Houston, Texas?